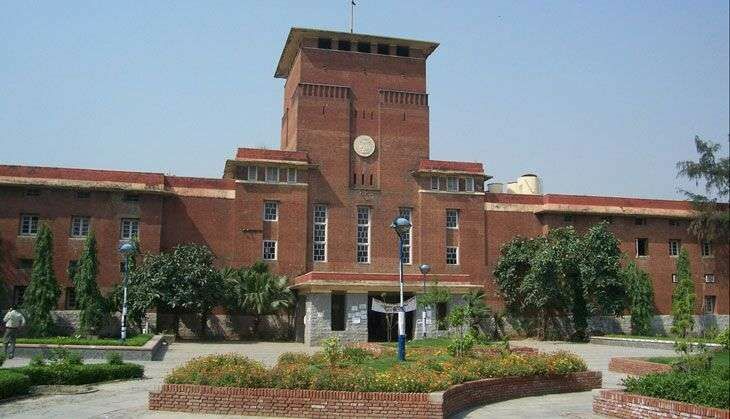 Delhi University Students Union (DUSU) 2016 polls results have been announced today. As expected, Akhil Bharatiya Vidyarthi Parishad (ABVP) has bagged three crucial positions in the DUSU 2016 elections. ABVP is the student wing of Rashtriya Swayamsevak Sangh (RSS). The National Students' Union of India (NSUI), the student wing of the Indian National Congress party, has also won one seat. The DUSU polls were held on 9 September, 2016. According to reports, over 36% students voted in the polls. The overall voting percentage dipped over 7% from last year's overall turnout of 43.3%. With an electorate of 1,23,241 students across 51 colleges, just 40,000 voters turned up to cast their ballots. The elections were held in 44 colleges. The NSUI clinched the five-member panels in 33 colleges and the ABVP in 11 colleges. The NSUI made a comeback after two years by bagging Joint Secretary post. The AVBP won all four seats in the 2015 DUSU polls.